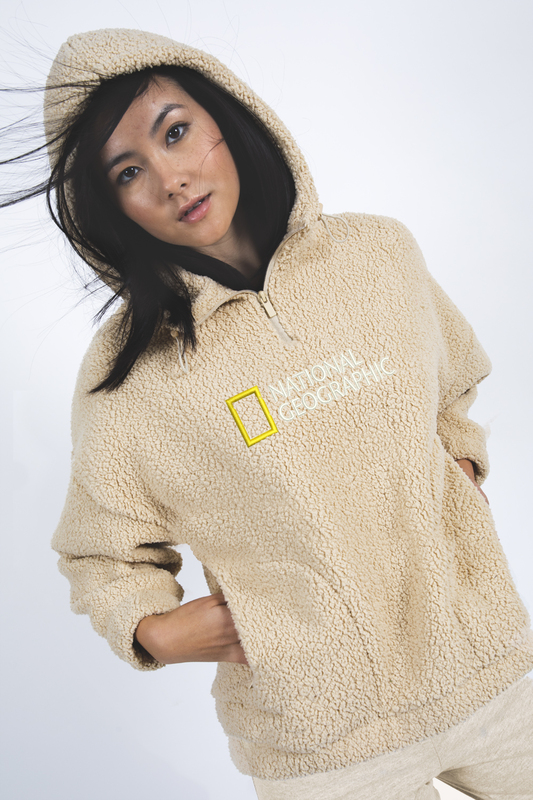 NATIONAL GEOGRAPHIC HAS BEEN IGNITING THE EXPLORER IN ALL OF US FOR 130 YEARS THROUGH GROUND-BREAKING STORYTELLING FROM THE BEST AND BRIGHTEST SCIENTISTS, EXPLORERS, PHOTOGRAPHERS, AND FILMMAKERS IN THE WORLD. 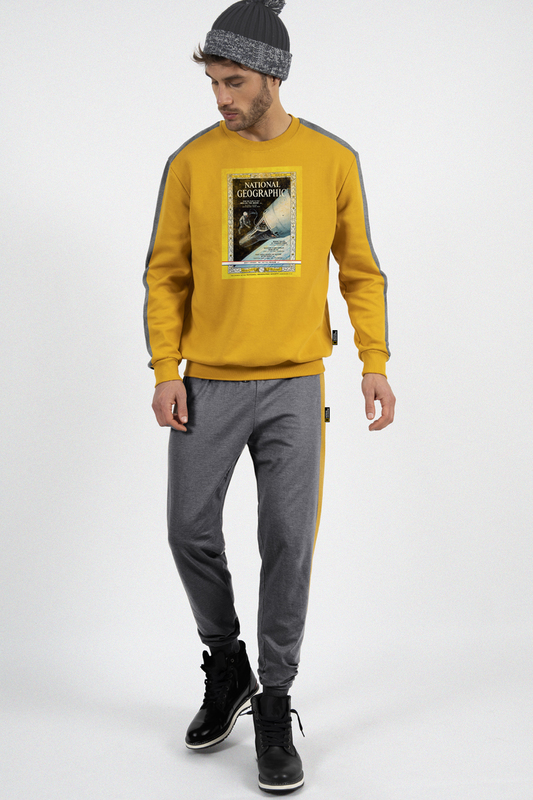 THE YELLOW BORDER OFFERS A PORTAL TO EXPLORE THE FARTHEST REACHES OF THE EARTH AND BEYOND. 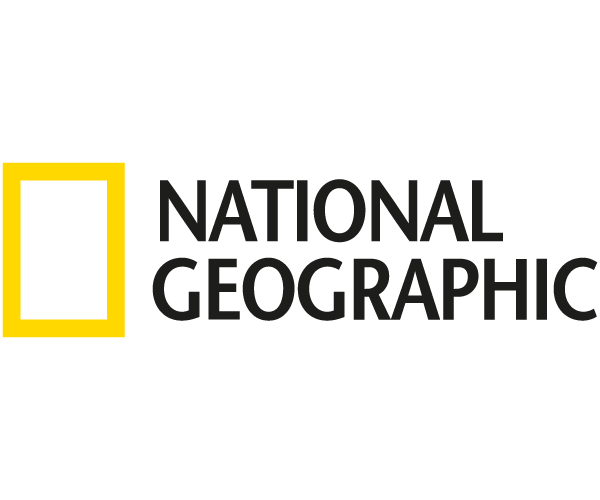 PLACES ONLY NATIONAL GEOGRAPHIC CAN TAKE YOU. 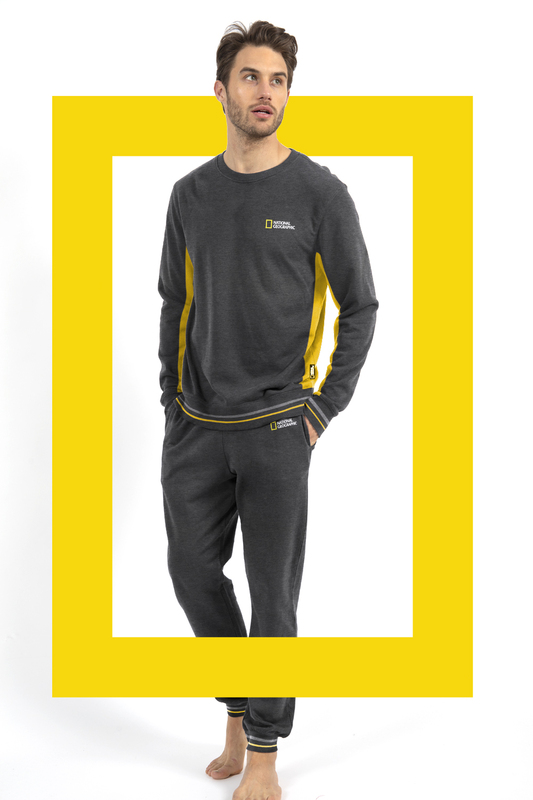 THIS YEAR 2019, AZNAR INNOVA HAS PARTNERED WITH NATIONAL GEOGRAPHIC TO LAUNCH AN EXCLUSIVE COLLECTION WHICH WILL BE AVAILABLE ONLY IN OUR CATALOGUES. 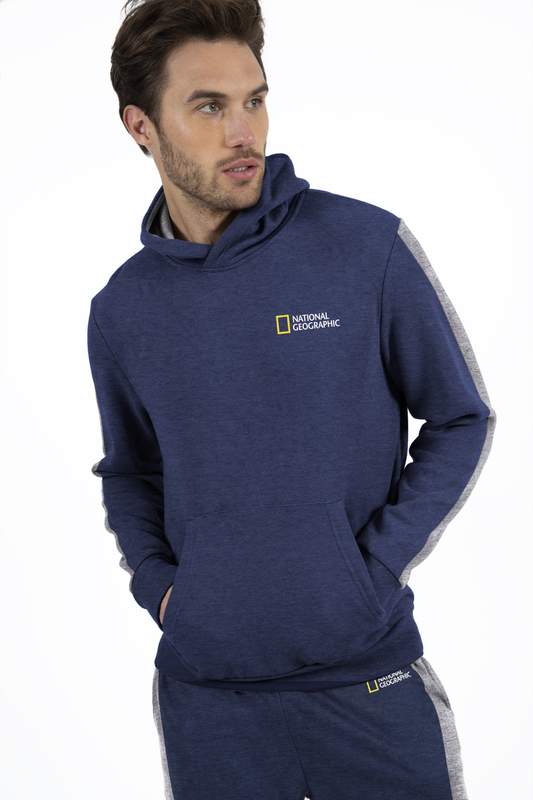 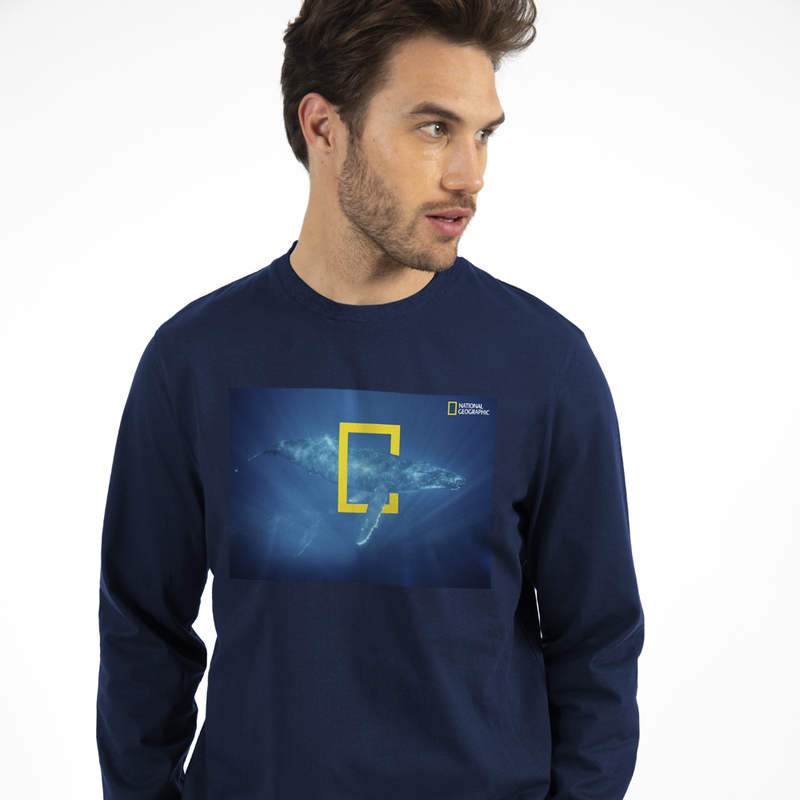 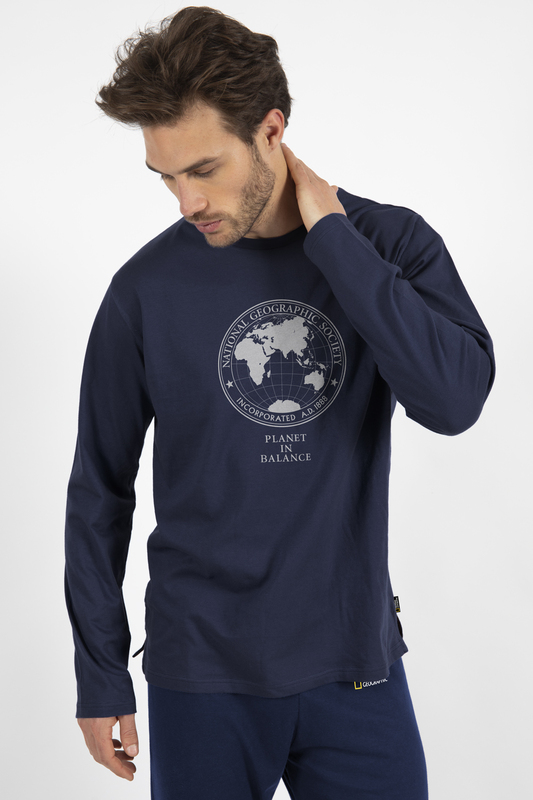 THESE PRODUCTS COME WITH A PURPOSE; WHEN YOU SHOP WITH US, YOU HELP FURTHER THE WORK OF THE NATIONAL GEOGRAPHIC SOCIETY, THEIR SCIENTISTS, EXPLORERS, AND EDUCATORS AROUND THE WORLD. 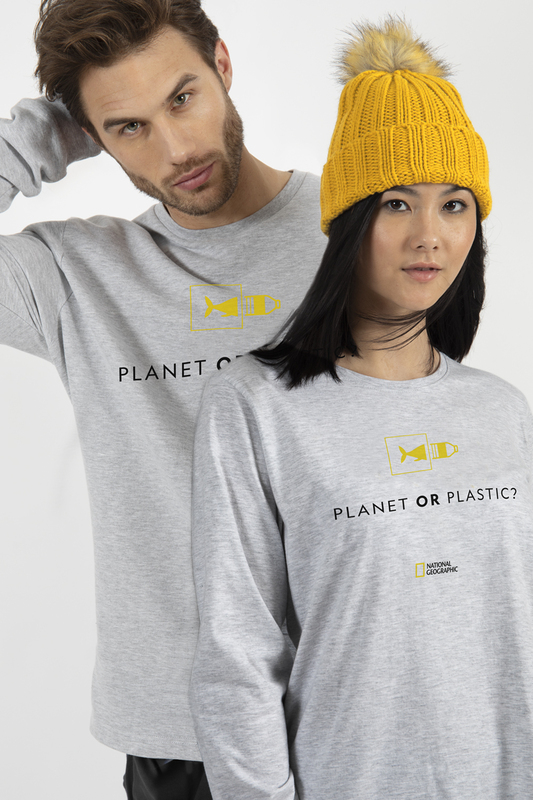 HELP US TO MAKE A HEALTHIER, MORE SUSTAINABLE WORLD FOR US ALL TO SHARE.